Have you seen Google’s April Fools? 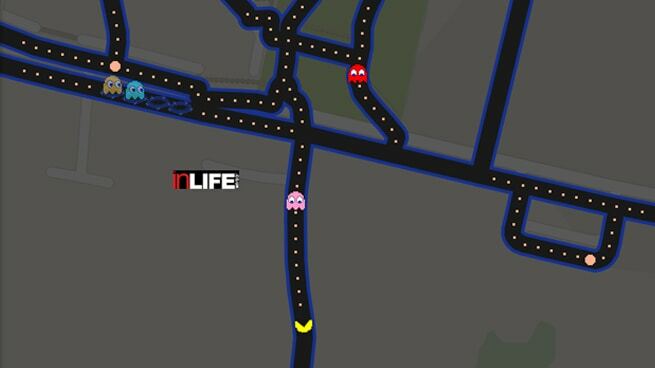 You can play Pac-Man on Google Maps. 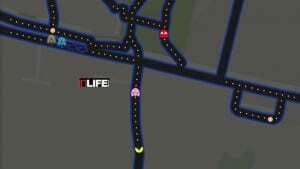 Go almost anywhere in the world and press the Pac-Man button and watch the streets turn into the Arcade Game. Previous years have seen Google maps become Pokémon challenges and treasure maps. But be quick to have a go as Google say the game will only be around for a little while.